The Moneague Inn has a recorded history going back to 1844 when it was represented by Adolphe Duperly. 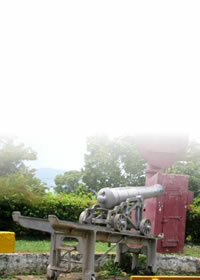 In 1860 it was described as “the best hotel in the island”. 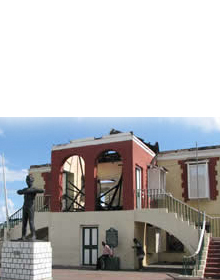 Moneague Inn was important because of its location on the main highway between the North coast and the then capital Spanish Town. The inn was the most important place to take a night break during the three day journey. The Moneague Inn was surpassed by the Moneague Hotel in 1890, which was the largest hotel at that time. 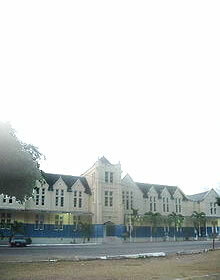 The Moneague hotel was specifically designed to host the large number of visitors expected for the Great Exhibition of 1891. 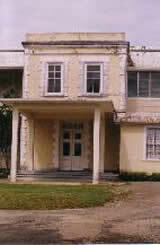 The Moneague Inn was declared a National Monument by the Jamaica National Heritage Trust on May 13 1999.